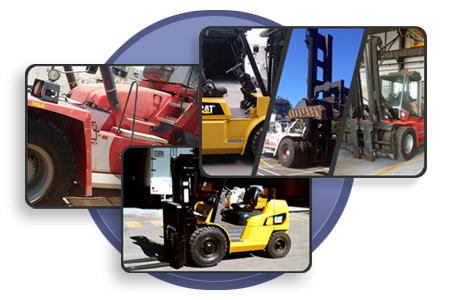 We are a worldwide distributor of used equipment specializing in heavy straight-mast forklifts from 20,000 to 100,000 pound capacity, empty and full reach stacker and top loader container handlers, and the full line of Caterpillar cushion and pneumatic tire forklifts. 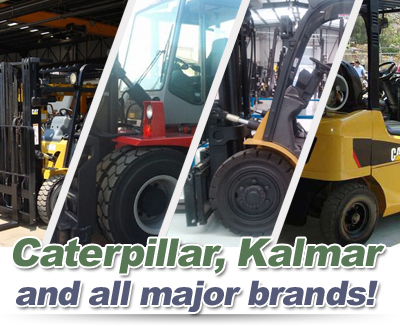 Since the world is our back yard, we supply equipment to customers throughout South America, Europe, Asia and all of North America. 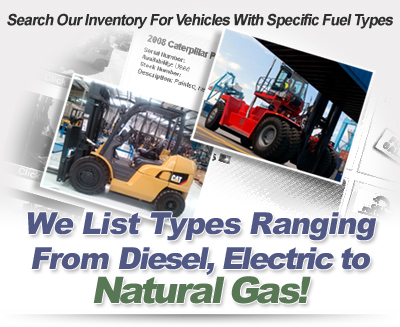 Our goal is simple...Provide the best reliable equipment at the best price possible and If you receive our equipment that is not as promised, we make it right. Our reputation is our best salesman. 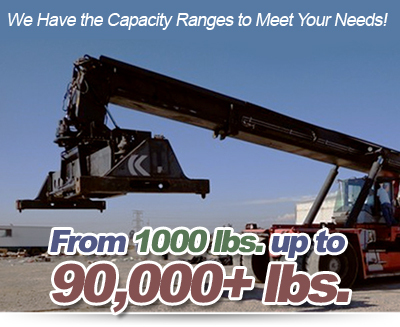 Headquartered in Rancho Cucamonga, California near Los Angeles, we have access to one of the largest shipping ports in the world plus the highest influx of port related equipment and heavy forklifts.